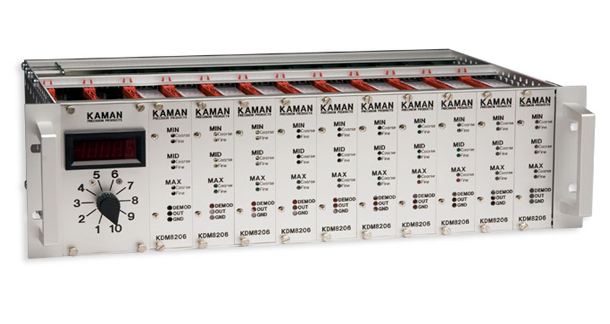 Our inductive (eddy current) systems can resolve position changes to the sub-atomic level. Many operate at extreme levels of pressure and temperature. Many are configured and built for OEMs. Inductive technology is unaffected by environmental contaminants: humidity, grease, radiation, fluids.